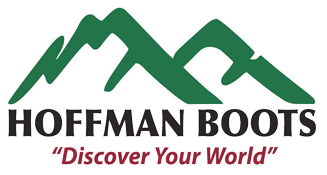 The 10" Composite Toe Powerline's have remained a top-pick with Hoffman's customers for over 15 years. This popular model offers you a lightweight, comfortable climbing boot with the support you will need in a long days wear. 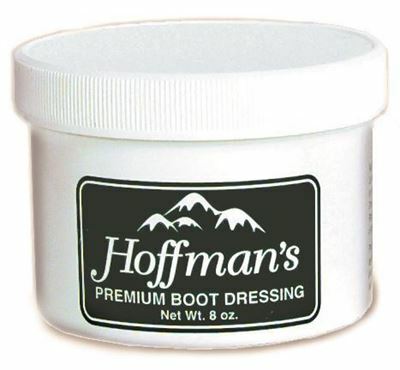 Although this boot contains a waterproof lining, Hoffman's doesn't guarantee the boot to be waterproof. NOTE: Boots are available in D width 5-12,13,14,15 & EE width 8-12,13. I do tree work bit I've never had a good pair of climbing boots, did a removal on a big chestnut oak a couple weeks ago was in the tree for about 9 hours, that was the final straw. Broke down and bought the 10 inch powerlines and man what a difference, very little break in period. My feet don't go to sleep anymore, very comfortable to climb in, great service from Hoffman, it was a lot to pay for boots but without a doubt worth it! Hello I love my power line boots. They have been threw everything in the trade. 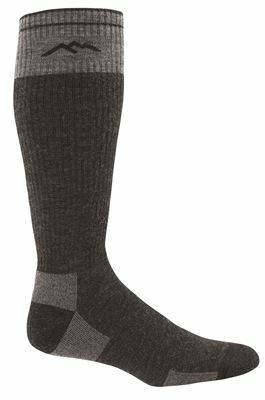 15" Darn Tough Sock Made In USA Guaranteed for Life!! Start each day with warm, dry feet. 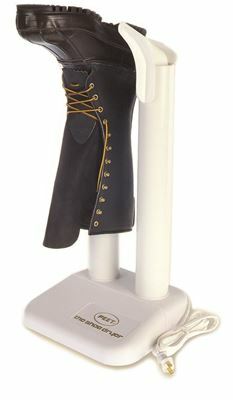 The Peet Shoe Dryer is designed for easy use and a lifetime of service. Dry shoes, boots or waders safely overnight.